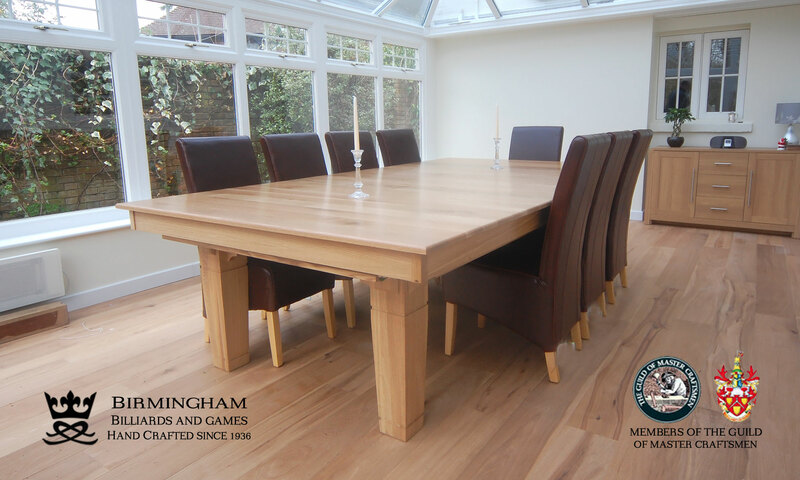 The Contemporary boasts clean modern lines and beautiful oak grains for modern living. 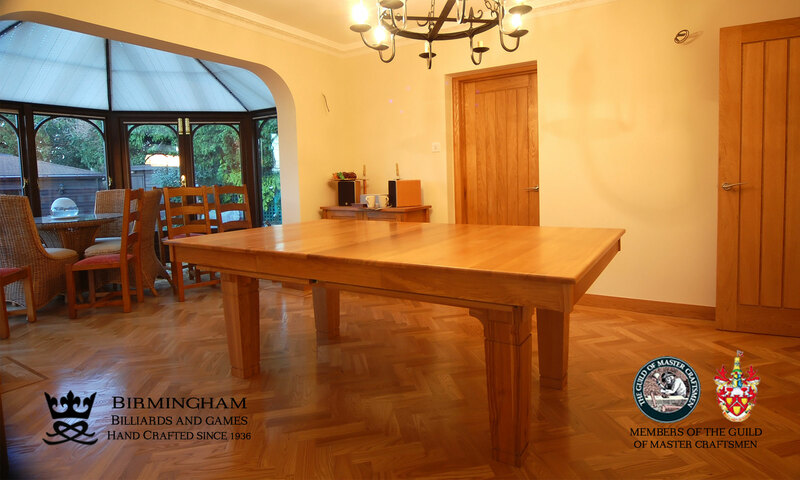 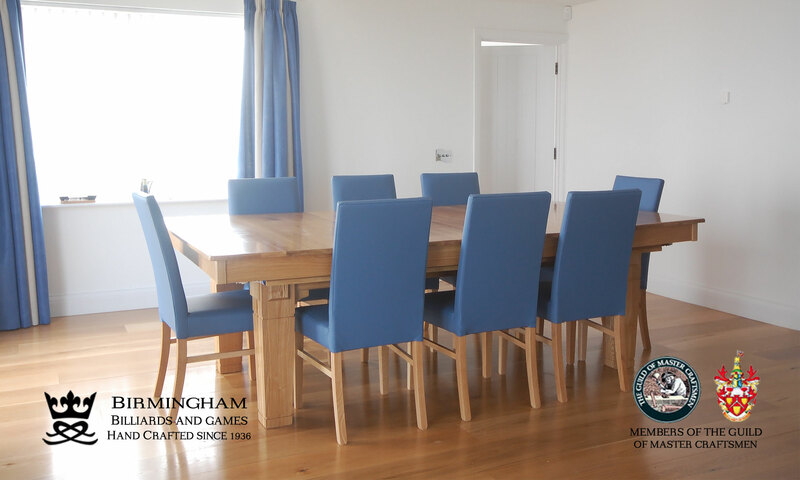 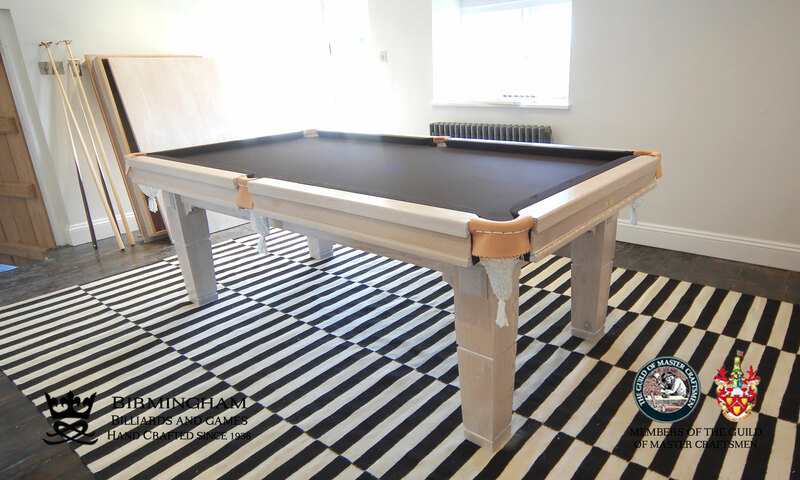 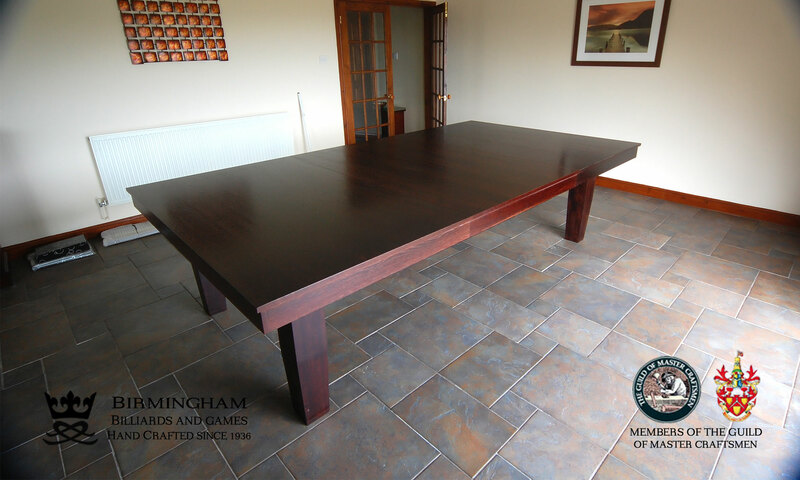 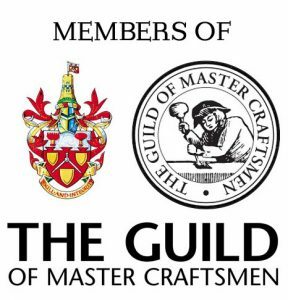 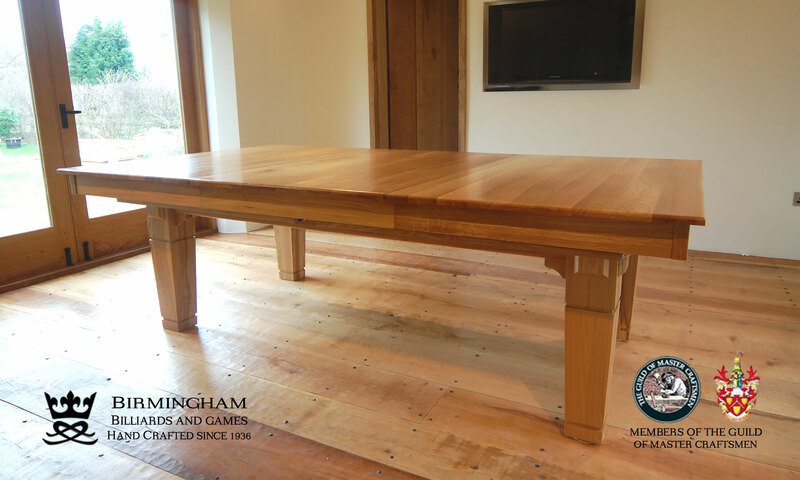 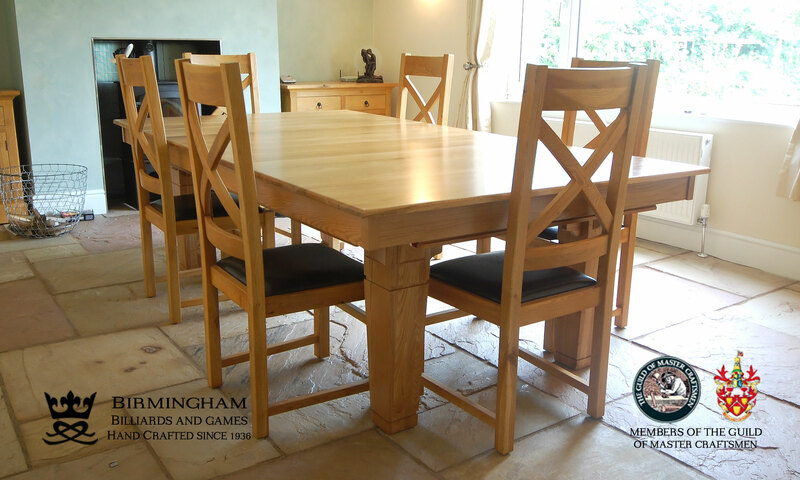 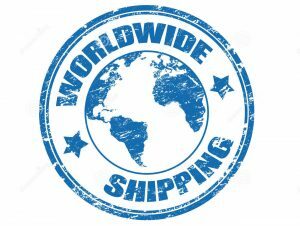 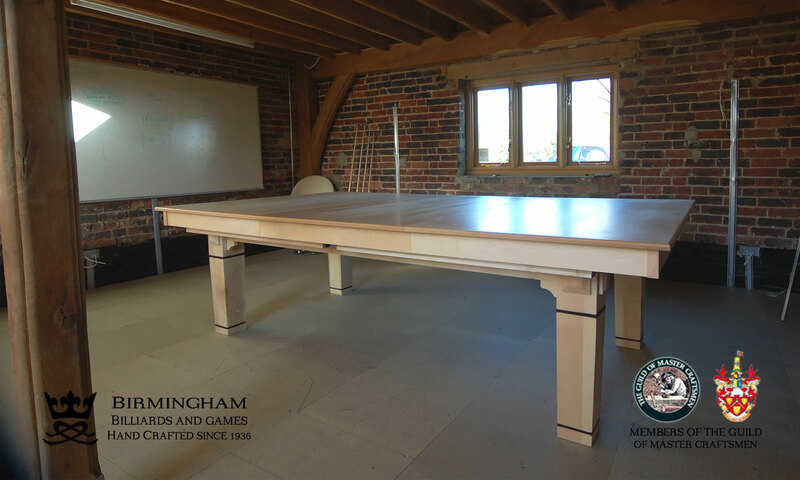 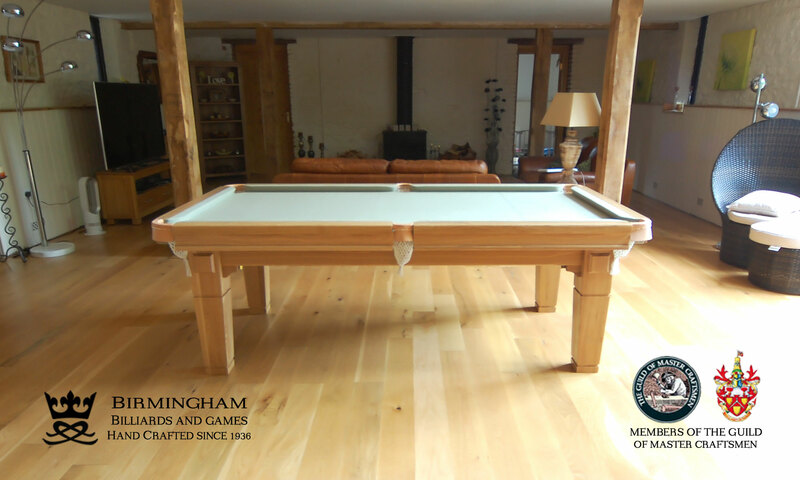 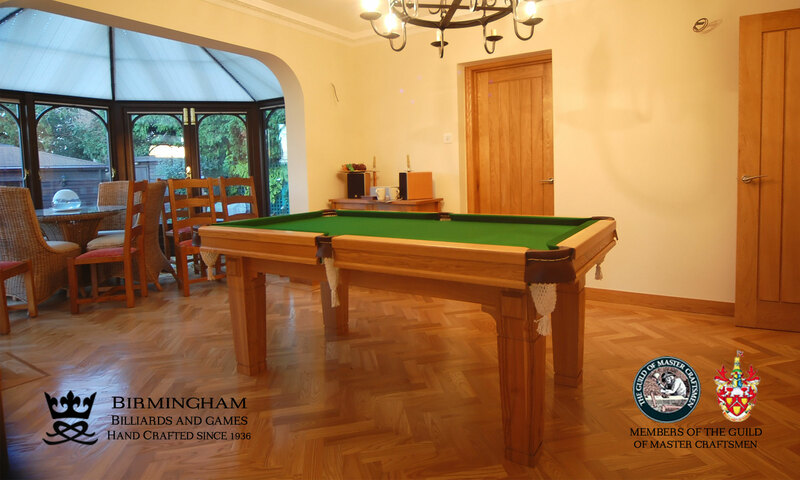 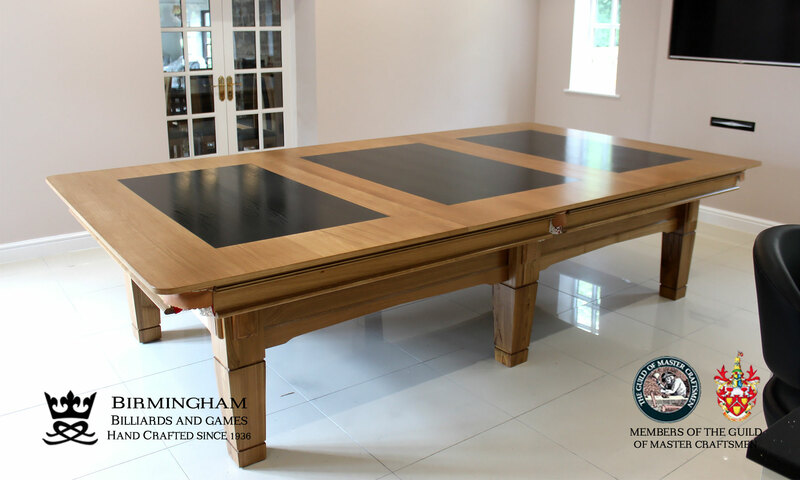 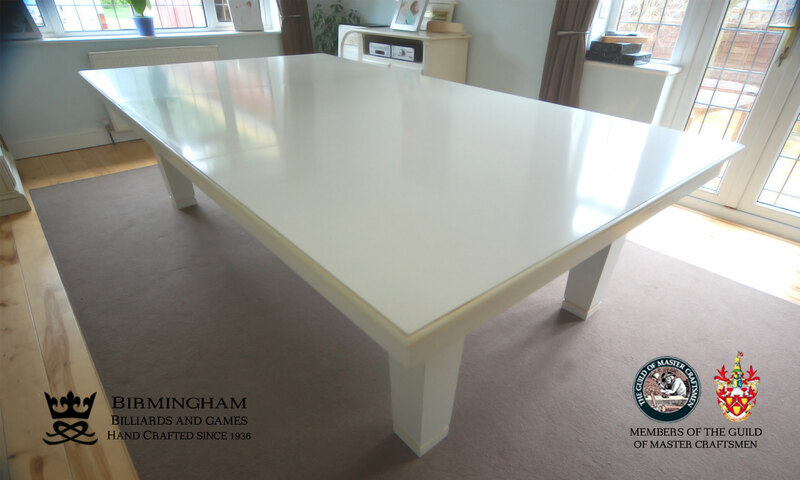 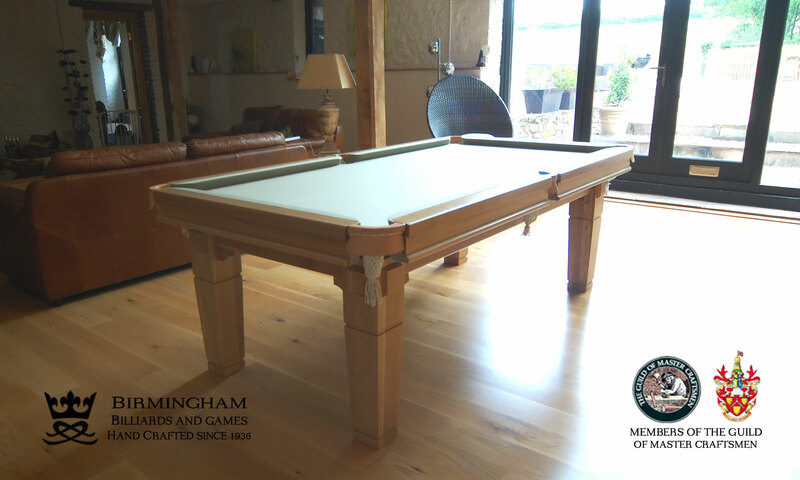 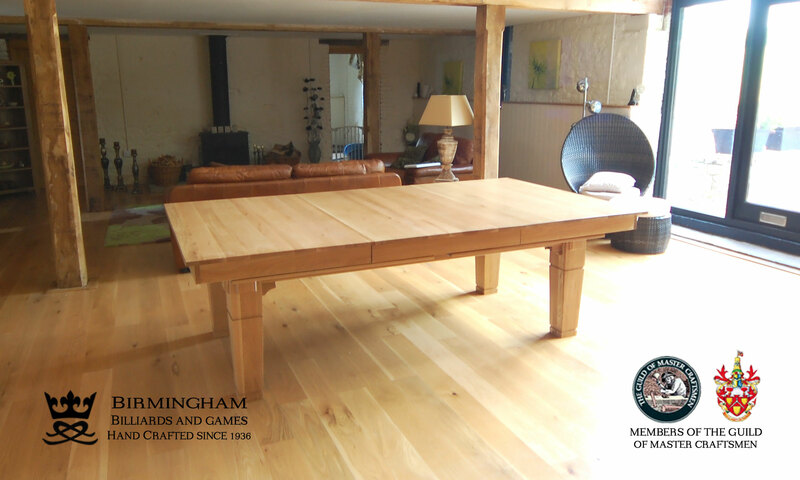 If you look around, you’ll see other suppliers offering tables with cheap MDF veneered dining tops that will chip and warp, you’ll be pleased to know, that all of our dining tops are hand crafted from solid wood with wonderful natural grains. 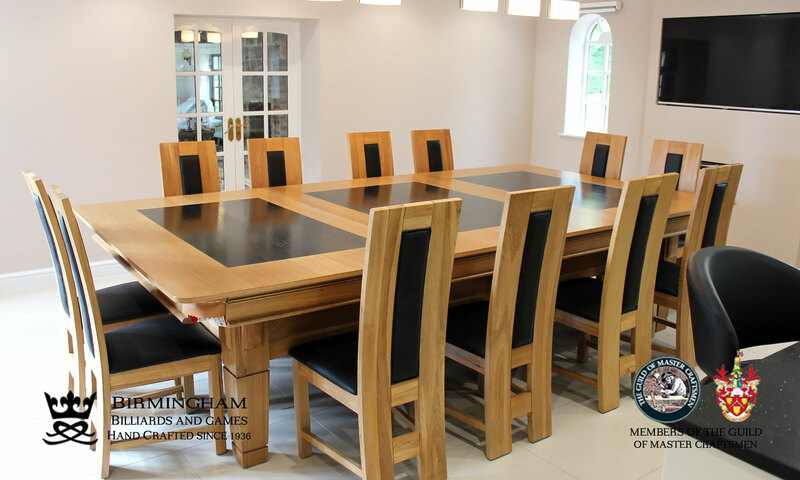 All of our convertible dining tables are fitted with a solid brass dual height mechanism which is self levelling and conveniently secluded to the underside of the table. 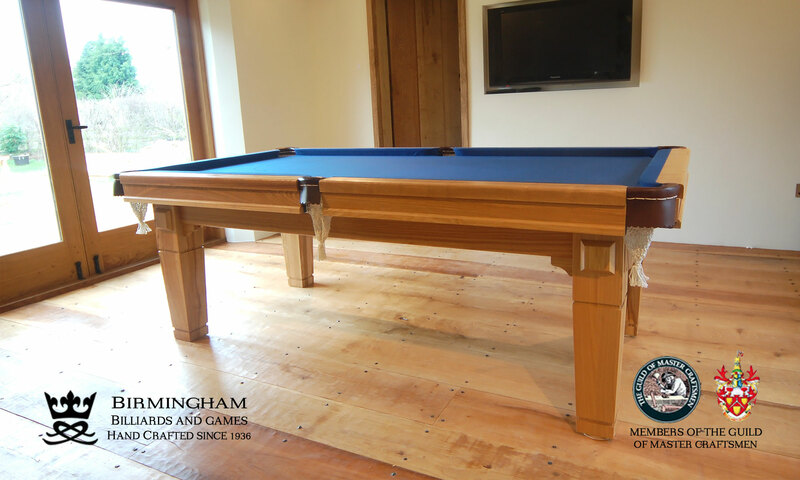 The mechanism can easily be set to the correct dining, play, and buffet heights. 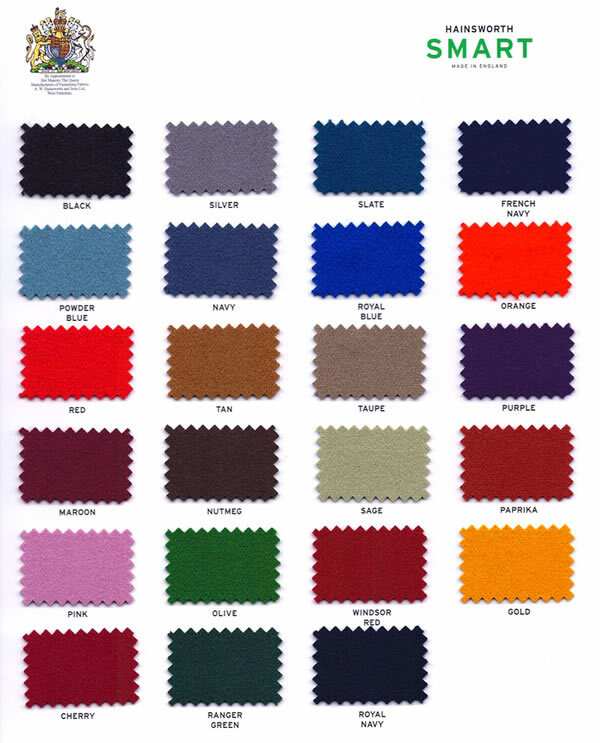 Customers can choose from our beautiful selection of cloth colours, please see the full range below. 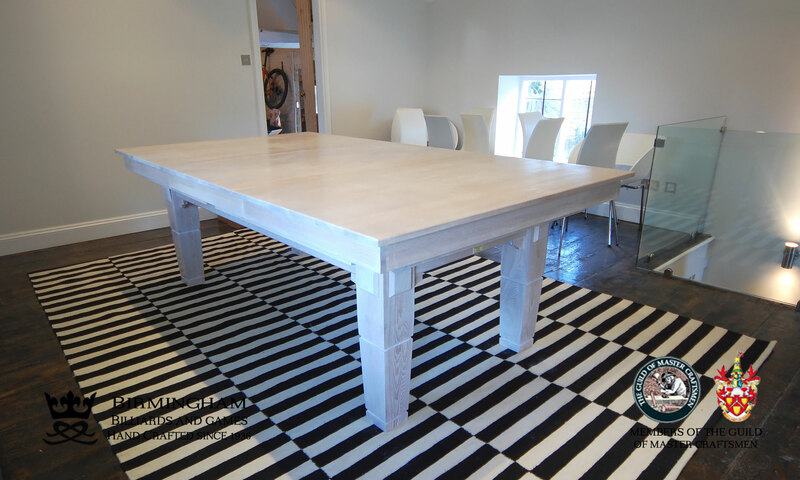 A fine range of accessories (listed below) which are colour matched to your table are also included.